Plate heat exchangers are composed of multiple thin separated plates, where media fluid flows countercurrent alternatively. The two different circuit (Primary and secondary) are made with special gaskets (or brazing). 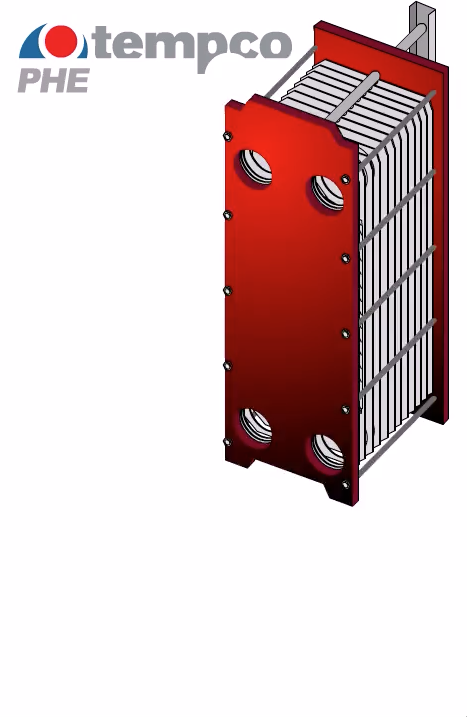 With their high efficiency, plate heat exchangers can achieve hogh thermal coefficient, temperature crossing, handling the smallest temperature approaches.